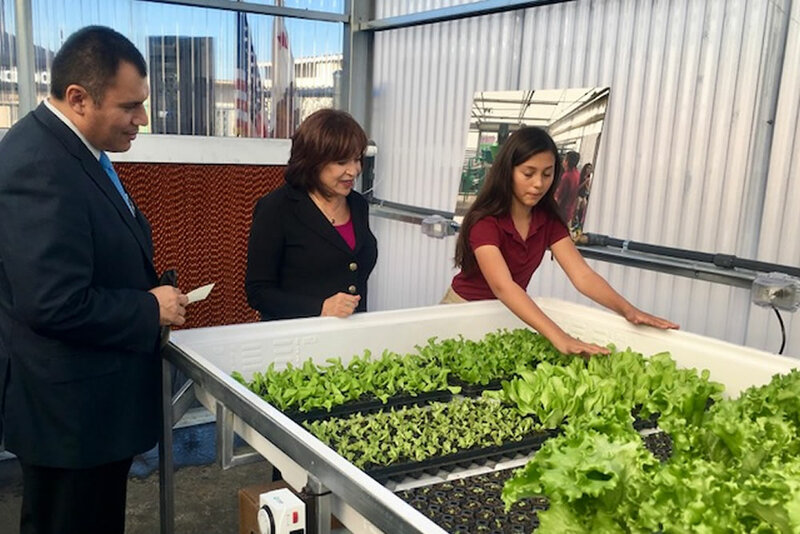 With the greenhouse growers of the future learning valuable skills that can help them in every part of their lives, Mae L. Feaster Charter School in Chula Vista, CA is celebrating its Agra Tech hydroponics greenhouse’s first year anniversary. By partnering with Go Green Agriculture, one of the largest organic-hydroponic producers in North America, Feaster Charter has great support, and by getting advice and direction from Agra Tech, the school is poised and prepared for continued success. Feaster Charter instructs students in grades 1-8 and is part of the Chula Elementary School District. Their greenhouse classes are offered as part of its 7th-8th-grade science and math curriculum as an elective. Associate Principal Angelica Sleiman has played a pivotal role in the greenhouse project since the very beginning, although it didn’t start out seamlessly. 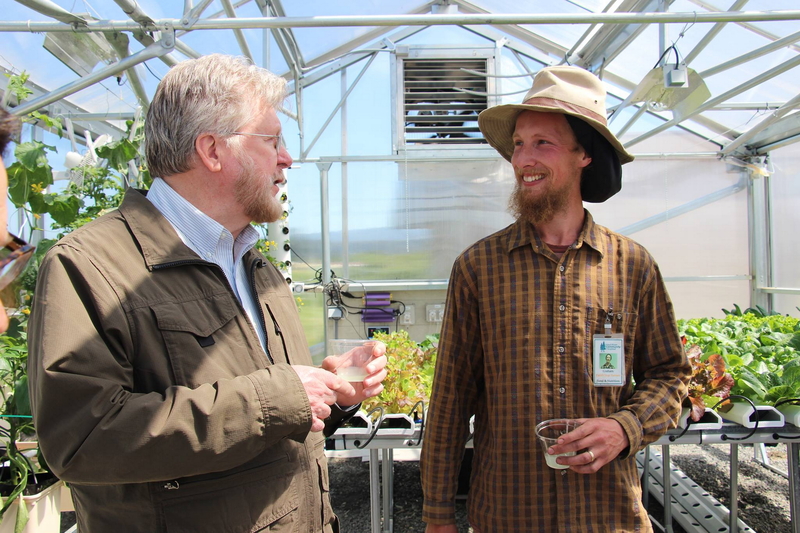 By working closely with the program’s instructor Marc Fraser, the greenhouse students are absorbing information just like their thirsty plants, she said. Initially, the students at Feaster Charter grew only organic leafy greens, but now they’ve added tomatoes, bock choy, cilantro and cucumbers to their list of crops. 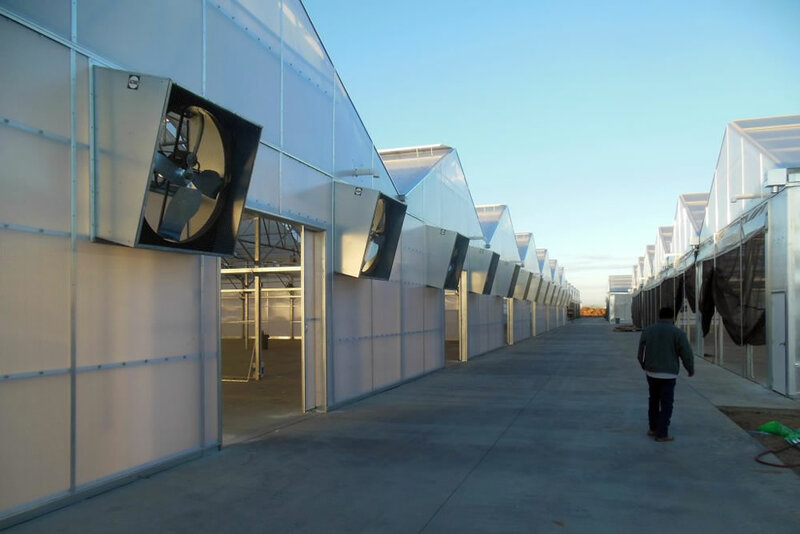 Their ATI hydroponic greenhouse features a completely controlled environment, where computers control the temperature, humidity and light levels. Go Green Chief Executive Officer Pierre Sleiman, Jr. sponsored the greenhouse by donating more than $8,000 in materials in support of the school board’s $81,000 investment into the program, including materials, permits and construction fees for the ATI greenhouse. 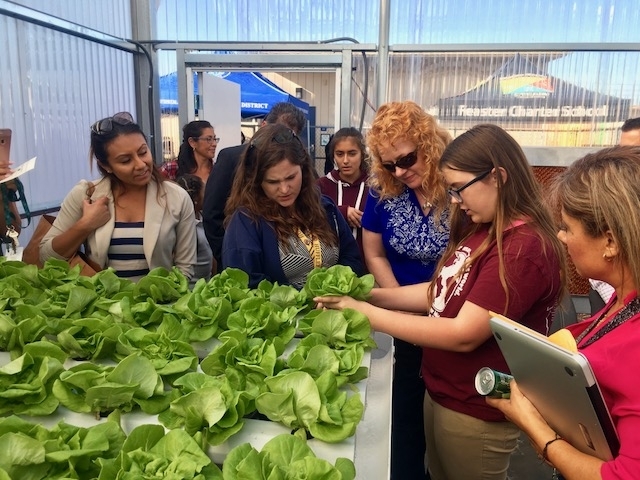 Feaster Charter recently won an award for its greenhouse project from the Classroom of the Future Foundation, a non-profit organization that honors business, community and educational leaders to create innovative learning environments in San Diego County public schools. 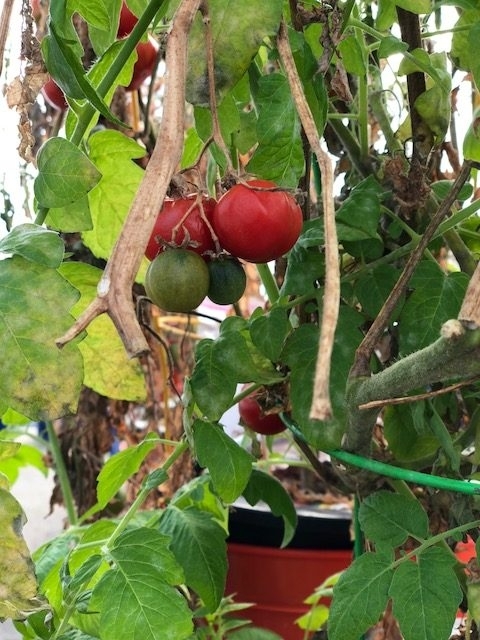 Currently, the school donates its crops to places like Father Joe’s Village in San Diego where they serve 3,000 meals and provide a continuum of care to nearly 1,800 individuals every day from infants and adolescents to adults and seniors.